ROMWE is a global online fashion retailer which established in the end of 2009. You probably already know this online store and once again with ROMWE the blog are hosting a Giveaway. Tell me you have done it by leaving me a comment following this post. One lucky winner will be picked 5 days later. The giveaway will run till 23h59 (+00 GMT) 16th March 2014. The winner will be announced via Facebook. When you enter in this giveaway you are allow to give some of your info to Romwe. The ROMWE will be responsible in send your gift. Good luck ! Like Chic Reaction Facebook page. A ROMWE é uma loja online que já opera desde os finais de 2009 e que quase já dispensa apresentações. 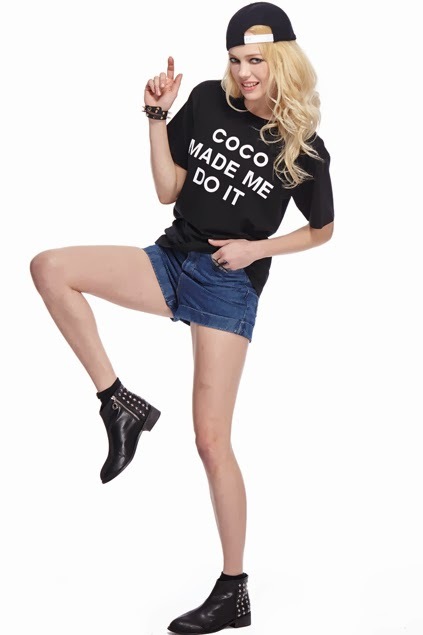 Mais uma vez associou.se ao blog para oferecer uma T-Shirt com o logo "COCO MADE ME DO IT" perfeita para a próxima estação. E tudo o que tem de fazer é simples, basta seguirem as indicações descritas abaixo e preencherem o widget. Tem até ao dia 16 de Março para participar. O vencedor será anunciado na página do facebook e o seu e-mail será enviado à Romwe, portanto ao participar no concurso e a fornecer os dados está automaticamente a autorizar que estes sejam enviados à marca. Boa sorte. 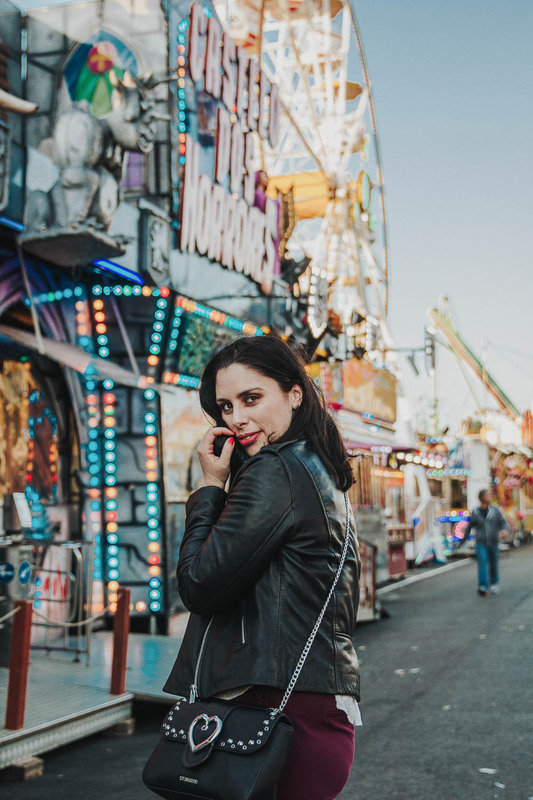 Sigam o blog via Bloglovin'.